If you managed to time travel back to Ice-Age Europe, you might be forgiven for thinking you had instead crash landed in some desolate part of the African savannah. 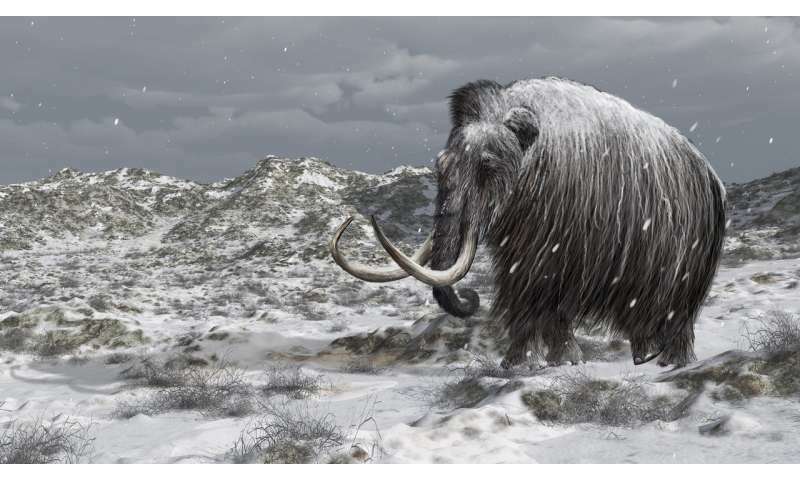 But the chilly temperatures and the presence of six-ton shaggy beasts with extremely long tusks would confirm you really were in the Pleistocene epoch, otherwise known as the Ice Age. You'd be visiting the mammoth steppe, an environment that stretched from Spain across Eurasia and the Bering Strait to Canada. 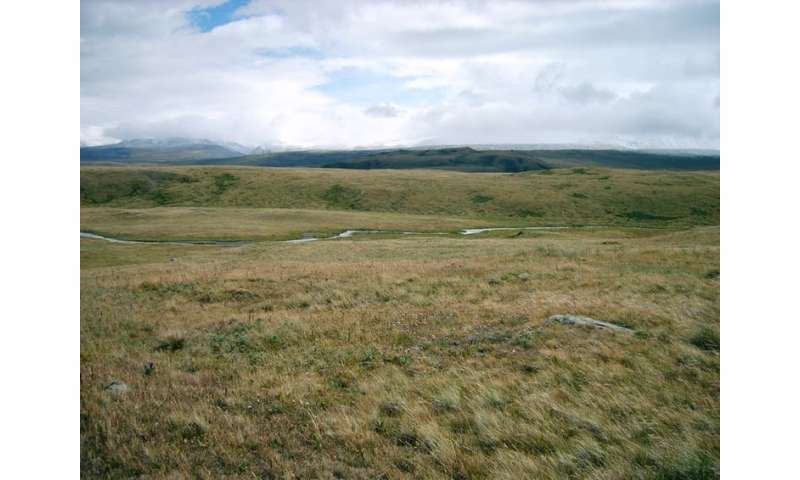 It was covered in grass, largely devoid of trees and populated by bison, reindeer, tigers and the eponymous "woolly" mammoth. I've been privileged to have visited the park a number of times, and have been amazed at the effort required to undertake such "big science" in this wilderness. We travelled for many hours along the massive Kolyma River to collect reindeer from the Arctic coast, and transported them by small boats to the park – no mean feat in these regions. Adding just another few animals to the experiment was exhausting. But it was totally exhilarating and made me question whether this was such a crazy idea after all. Recently, the park's grasslands have been shown to reflect more sunlight than the surrounding larch forest, which will reduce the heat penetrating the ground. Scientists have also taken 300 metre-long ground samples from across the landscape to measure the carbon storage in the park, and work out if it differs from that of the surrounding, non-disturbed landscape. Much of the work relies on public crowdfunding and the park is now seeking money to fill the park with temperature sensors and light sensors. It has already installed a 35-metre high flux tower that continually monitors methane, carbon dioxide and temperature in the park's atmosphere. Collecting convincing evidence to back up the theory clearly takes time and huge effort, but we should know soon if this bold plan could make a realistic solution to climate change. Some scientists and conservationists have questioned whether resurrecting the mammoth is really worth it, comparing the high costs with the relative lack of funding for saving the world's elephants. A key question is whether we need mammoth specifically to make these projects work? Could we not simply knock down trees manually, and then use existing animals? I guess this may depend on whether we decide to expand such an approach across far greater swathes of the Arctic, where human intervention will be costly or even near impossible in places. Yet tackling global climate change needs ambitious, novel and often epic solutions, both to reduce emissions and to minimise the chance positive feedback from the Arctic that may cause untold damage to our climate system. I don't know if bringing the mammoth back is the right approach, but at the moment we lack a decent solution for keeping the giant Arctic carbon deposits in the ground.